Fully customizable to your practice, this is where you can share with your patients exactly what sets your practice apart from all others. Here you can share your background, practice specialties, and other pertinent information. The fastest way to increase patient visits is to give your patients a tool that allows them to share their experience with their friends and family quickly and easily! Printing referral cards is so last century - the Refer a Friend feature helps patients spread the word about your practice instantly – and often! 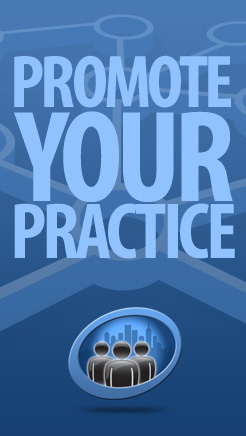 Give your patients direct one-touch access to your practice! Easily display your address, phone, email, blog, and website information. It doesn’t get any easier for patients to find your practice with the built-in Maps and Directions capabilities of MyChiroTown. Push notifications are a powerful tool to easily stay top-of-mind with your patients. Use push notifications to easily notify your patients of upcoming events, future appointments, promos, missed appointments, and more. The basis for all successful relationships begins and ends with communication. 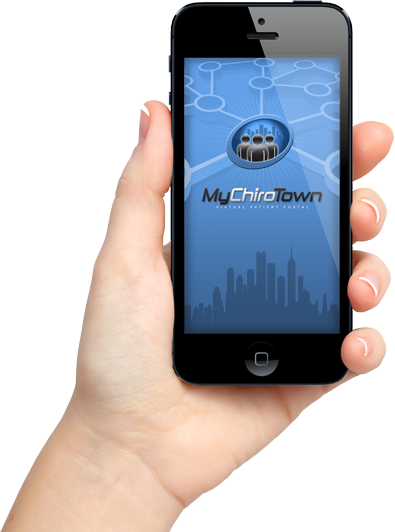 MyChiroTown gives you the ability to communicate with your patients like never before – with a device they have with them 24/7! 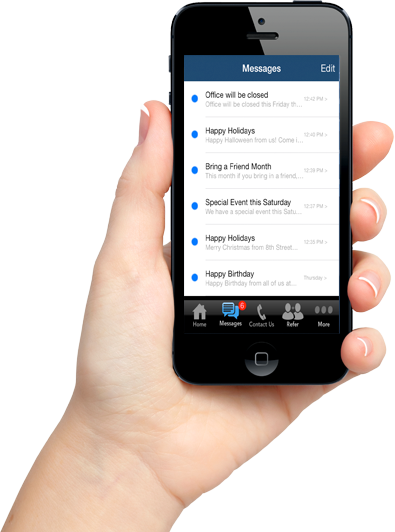 Send them e-birthday cards, reminders, health tips, newsletters, practice events, and more - right to their phone. With Facebook enjoying more than 1 billion in membership, Twitter adoption skyrocketing, and Google+ being tied to Google search results, social media represents a significant opportunity to increase patient visits. 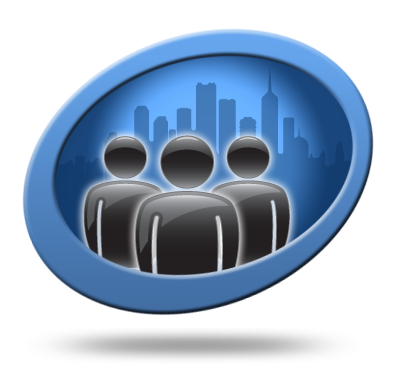 MyChiroTown connects your social media presence directly within the app. Make it as easy as possible for patients to visit your practice. 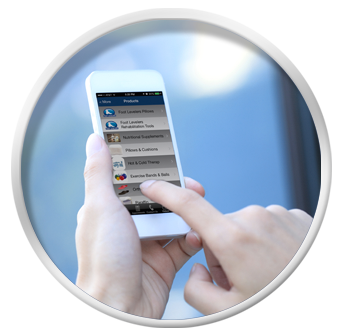 MyChiroTown puts the power of requesting appointments in the palm of their hand! Give your patients the ability to easily integrate their appointments right into their phone calendar app – and automate the reminder process using the calendar that is already on their device. Patients can also view confirmed appointments and a list of all future-scheduled appointments. Time is the most precious commodity a doctor has. Spend more time with more patients by empowering them with high-quality exercise videos and patient education. Exercise videos: Assign exercise videos to your patients directly on the app. Stop handing out exercises on paper and instead give your patients an app to download with the content ready to watch. Patient education: Draw from an extensive library of patient education materials and arm your patients with the ability to help make your treatment plan more effective. Make it easier on you and your staff to save time on patient communication and appointment scheduling so you can focus. Expand your social media presence, increase patients referrals, and provide detailed product recommendations. Enhance the Provider/Patients relationship, by giving your patients an easy way to communicate with your and receive important information regarding their health. 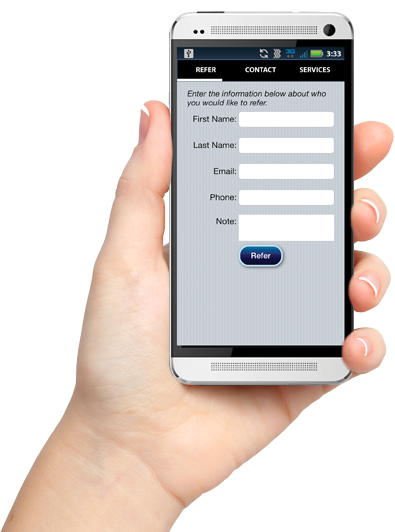 Fill out this form and get a FREE demo of the industry's most powerful patient communication tool! Success! Thank you for your message. We will be in touch. We're proud to introduce Chiropractic's ONLY integrated app that links directly to your patient database. This gives you the ability to send custom messaging, exercises and detailed content directly to your patient's pockets - allowing your patients to connect to your practice on a deeper level.